This one is for the Starbucks lovers! PayPal is celebrating their new office at the MaRS Building by giving everyone a $5 coupon when loading your Starbucks account. 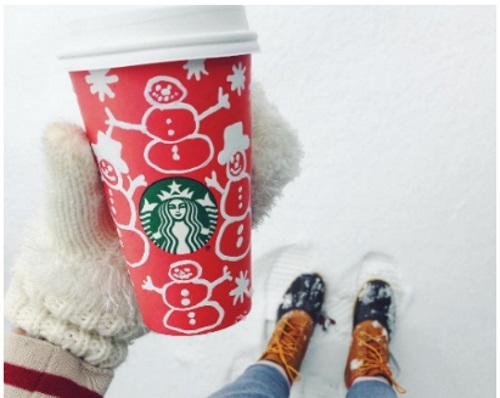 Get $5 off the Starbucks app when you top up your account using Paypal! The Starbucks app lets you pay, order and earn rewards at Starbucks (here is a link for Android, and iOS and Windows 10 if you don't have it yet), if you don't have it already, I definitely suggest it. Simply save the offer linked below, to your Paypal account, then load your Starbucks account via Paypal with a minimum of $10 and the $5 discount will automatically be deducted during your checkout. This offer is available for a limited time until January 20, 2017. Limit 1 bonus per person. Don't have a Paypal account yet? Click here.